Specialty Shaped Treatments – DEL Motorized Solutions Inc. 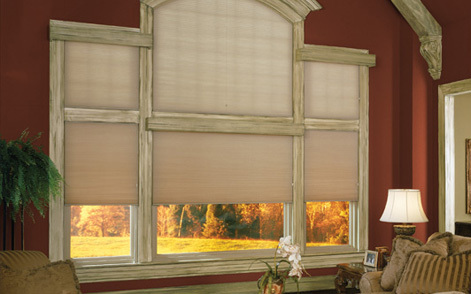 Through years of research, product development, and good old customer feedback we’ve been able to develop some of the most innovative window treatment systems on the market. 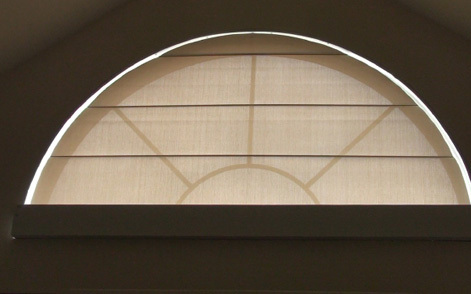 Systems like our arched roller or cellular shades, our cellular skylight shade system with no visible support cords to obstruct the view, or perhaps our custom angled roller or cellular shades which are hand made to fit the exact angle of the window. 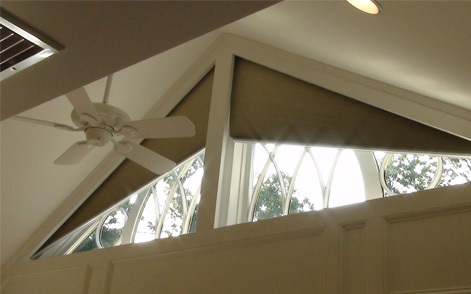 Our angled roller shade systems can even incorporate multiple angles for triangular shaped windows. 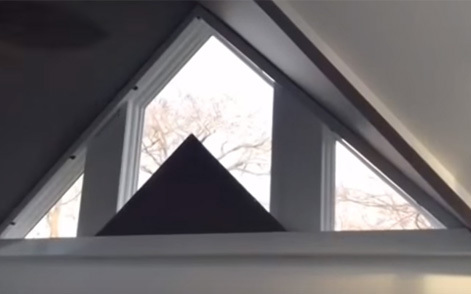 With these systems and DEL in your arsenal almost any project is a possibility!